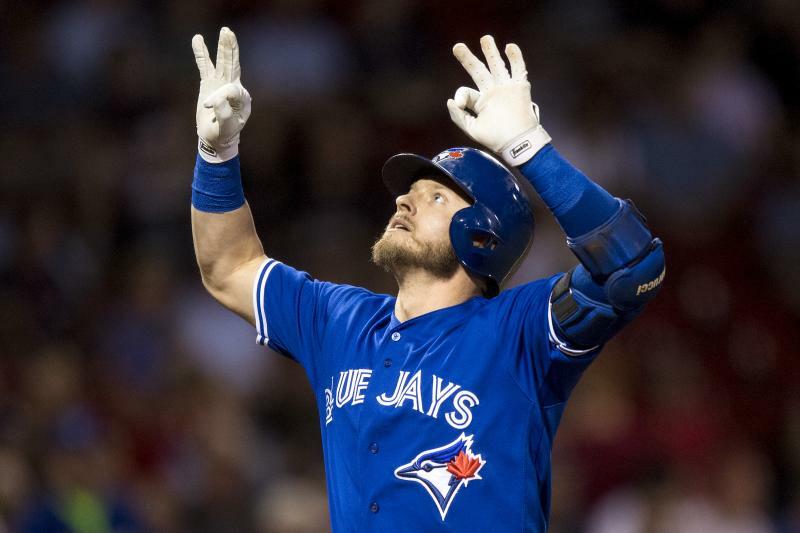 One thing has become very apparent over the last few weeks – these Josh Donaldson-St. Louis Cardinals trade rumours aren’t dying down any time soon. Now that Evan Longoria is off the board and the Baltimore Orioles reportedly aren’t shopping Manny Machado anymore, the Jays-Cards reports will only ramp up from here. So, since there isn’t anything else going on in Blue Jays Land, why not stoke the fires a little bit? Ian has been writing about the Toronto Blue Jays since 2007. He enjoyed the tail-end of the Roy Halladay era and vividly remembers the Alex Rodriguez "mine" incident. He'll also retell the story of Game 5 of the 2015 ALDS to his kids for the next 20 years. If Josh Donaldson Isn’t For Sale, Why Do the Cardinals Keep Calling? How Did It Unravel Between Josh Donaldson and the Blue Jays? 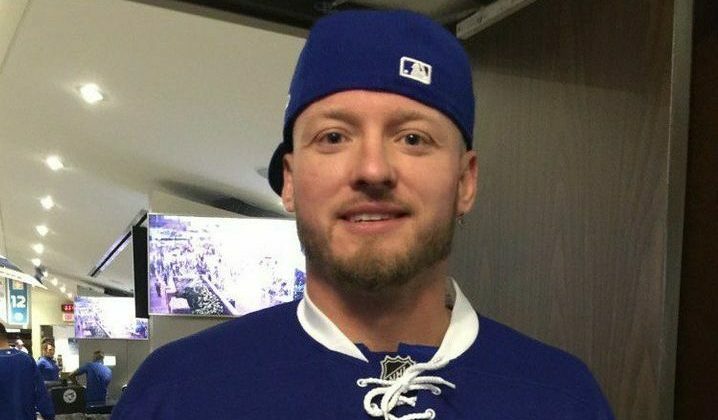 Is This Really How It Ends for Josh Donaldson and the Blue Jays? Will Cheaper Beer and Food Bring You to More Blue Jays Games?